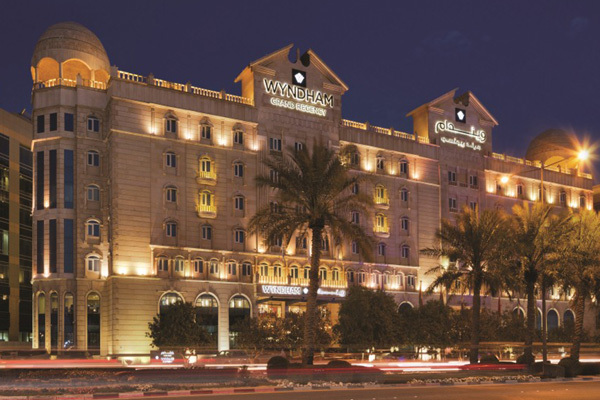 Starting today, 12 Wyndham Hotel Group brands – including iconic names such as Super 8, Days Inn and Ramada – are adding the powerful “by Wyndham” suffix to their names. Unveiled in front of thousands of its franchisees at the company’s Global Conference, the plan to unite its signature lodging brands under the Wyndham banner is one of the largest name changes in the industry’s history. Brands adding the “by Wyndham” hallmark are Super 8, Days Inn, Howard Johnson, Travelodge, AmericInn, Baymont, Ramada, Ramada Encore, Dolce, Dazzler, Esplendor, and Trademark – representing 7,074 properties across the globe. The move not only unites the company’s diverse hoteliers under a common mission and name, but is also expected to favourably impact guest trial and brand awareness throughout the Company’s portfolio.